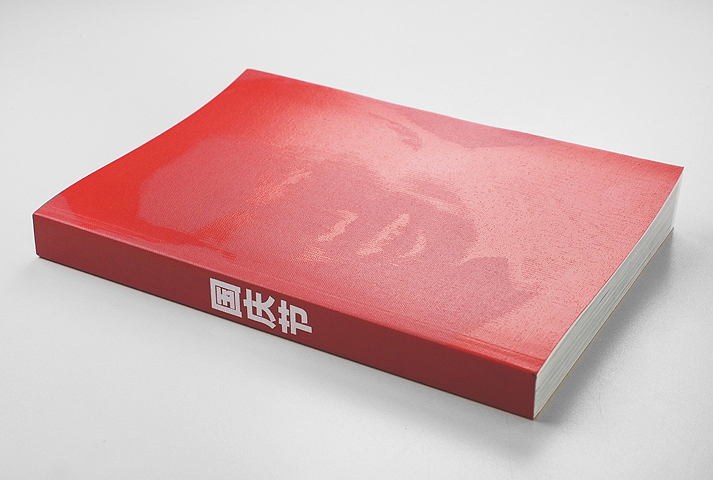 ‘Nationalfeiertag’ is a book about one of the biggest, and most monitored squares in the world: Tiananmen Square in Beijing. 26 years ago the student protest took place in April and May and the massacre on June 4th. Officials and police try to control the images taken on the Square. Katja Stuke filmed a few hours of material on Tiananmen Square, and Chinese National Holiday on Oct. 1st as the following Golden Week. From this footage Stuke extracted hundreds of portraits. The book combines these portraits with newspaper clippings which are collected and spread by the June 4th Museum in Hong Kong to keep the memory of the protests of 1989 alive and to give the Chinese students their history back.